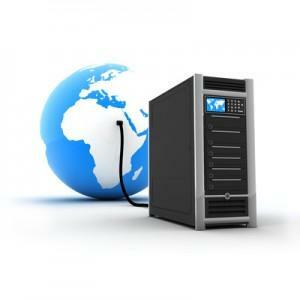 You are buying our USA Web Hosting for one year. This low-priced package comes will full features, and huge allowances - both at minimal cost.This package can be tailored to suit home users, and business users alike. Any user requiring multiple sites and a generous allowance of disk space should seriously consider this package. 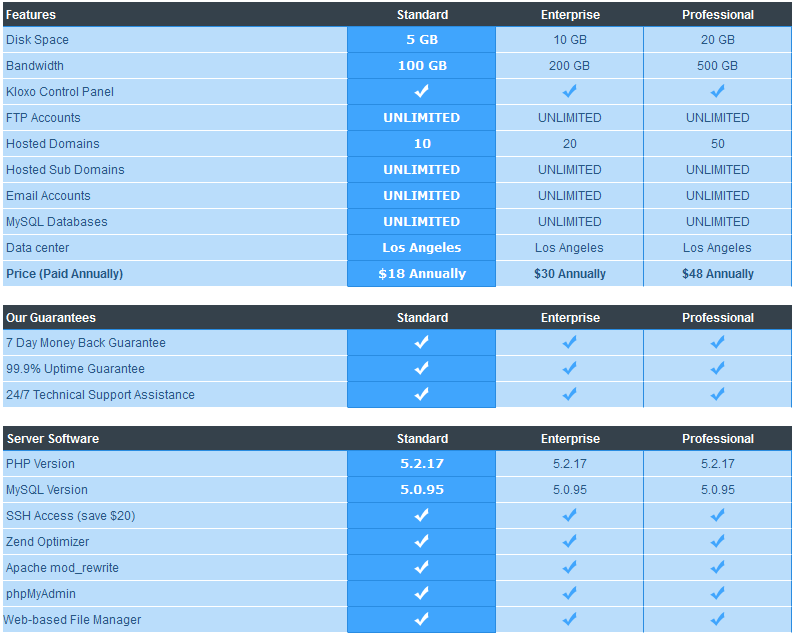 Our shared hosting plans include 24/7 technical support, 99.9% uptime, and a 7 day money back guarantee. These plans are perfect for blogs, personal websites, social network websites, online stores, and forum communities,etc. Upon payment clearance you will receive your control panel log in and FTP details shortly.